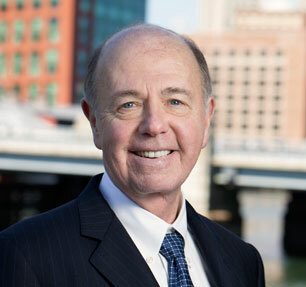 At Sweeney Merrigan Law in Boston, we have successfully achieved more than $30 million for our clients. 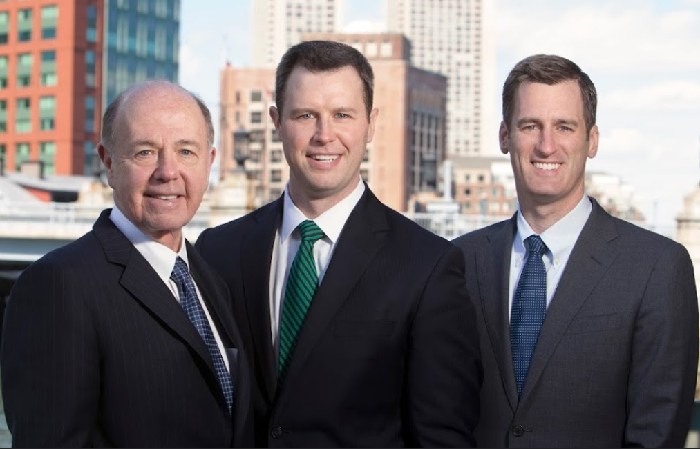 At Sweeney Merrigan Law, we bring two generations of experience to the field of personal injury law. Whether you have been injured due to another's negligence or lost a family member in a wrongful death accident, our award winning team builds relationships based on trust and will fight for fair compensation. Contact our office to set up a free consultation today. 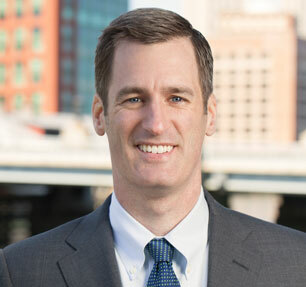 At Sweeney Merrigan Law, our team of lawyers handles a wide range of personal injury claims, including traffic accidents, wrongful death claims, medical malpractice, and workers' compensation. With two generations of knowledge in the field of personal injury law, our team has the experience to get results. We pride ourselves on open communication and holding ourselves to the highest standards of professionalism, so we promise to be with you every step of the way for the length of your claim. 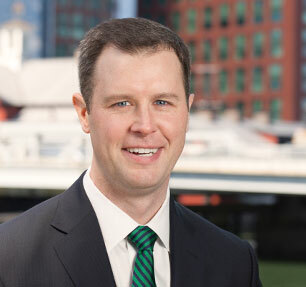 Peter and Tucker Merrigan were both named 2015 "Top 40 Under 40 Trial Attorneys" by National Trial Lawyers and Thomas Merrigan was named "Trial Court Judge of the Year" by the National Center for State Courts in 2000.